Individual champagnes rarely seem to attract the pre-release anticipation (which is probably about as frenzied as wine lovers get) that we sometimes see with other wines — for example the 2015 Domaine de Romanée-Contis or the 1982 first growths if we go back in time. 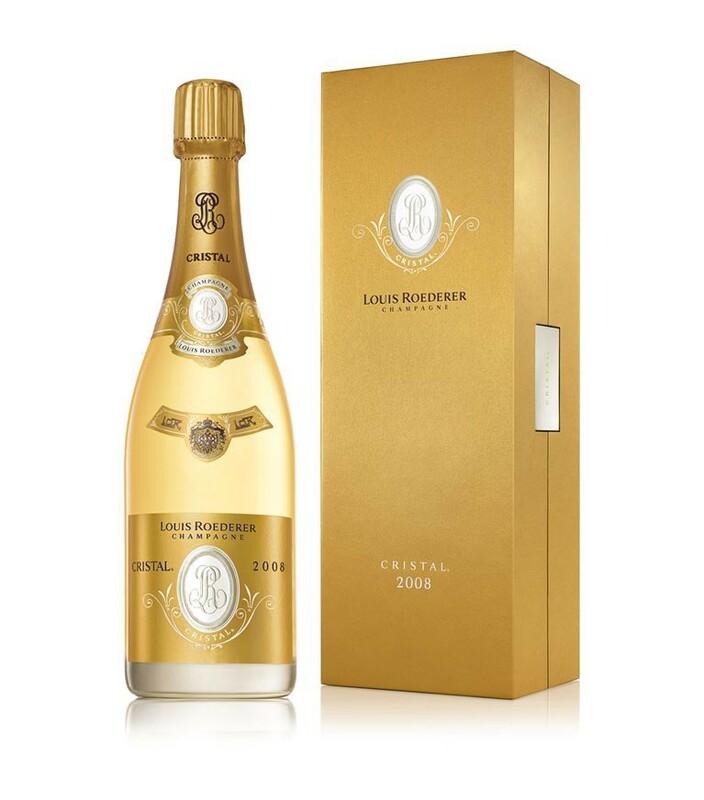 I doubt that any champagne has created such interest since then — until we come to the 2008 Louis Roederer Cristal (recommended retail around AUD$430/USD$320). 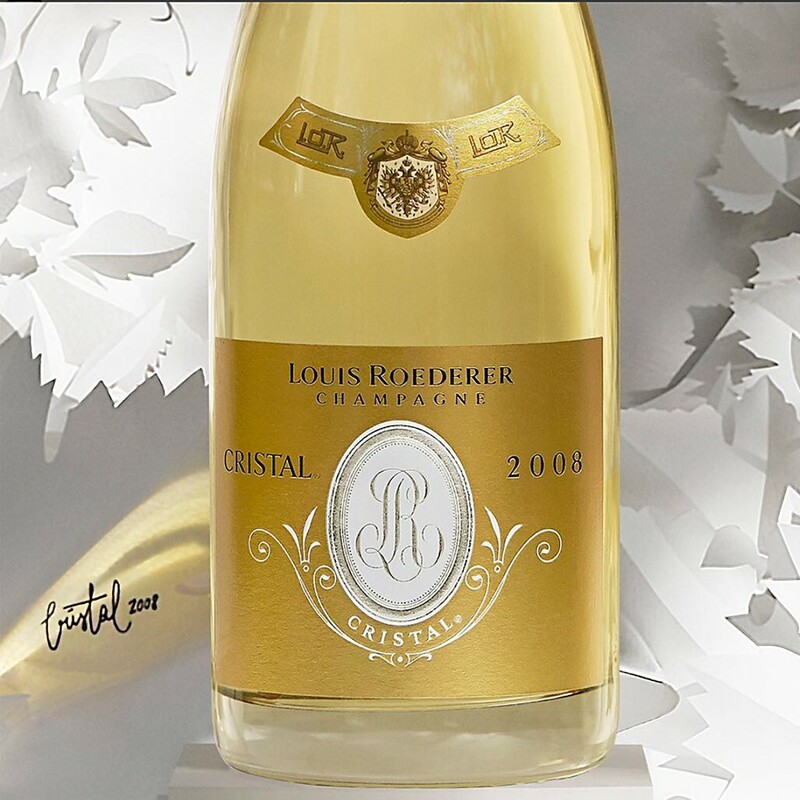 The 2012 will be the first Cristal which is 100 percent biodynamic — the 2008 Rosé and 2012 Blanc des Blancs were also fully biodynamic. The 2008 was approximately 40 percent from biodynamic vineyards. Originally published at Quill & Pad. The world's only digital publication focusing exclusively on haute horogerie. Sign up at http://quillandpad.com to receive our newsletter.